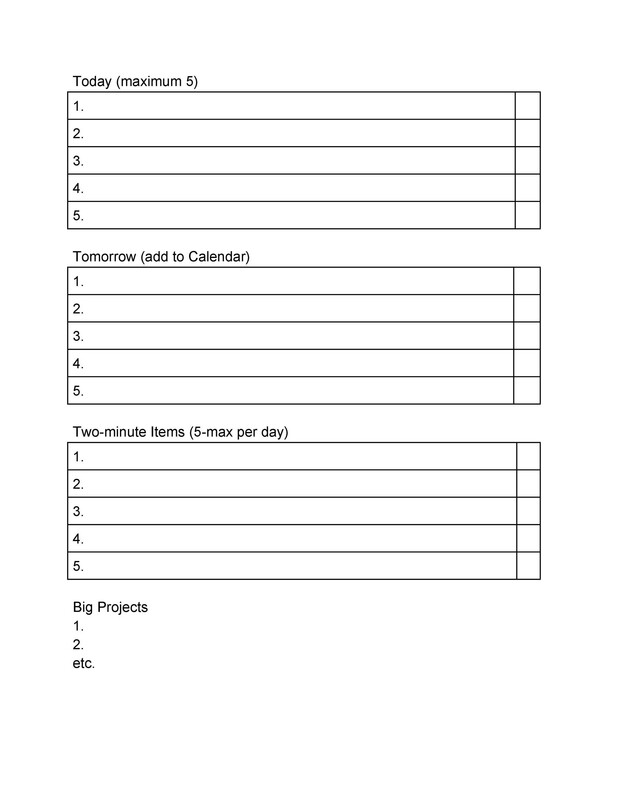 Are you looking to get more done? 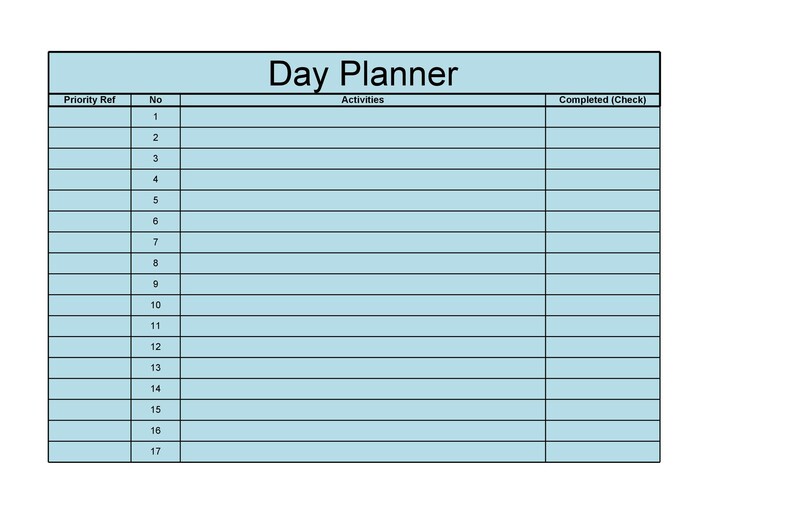 Do you have trouble planning your day? 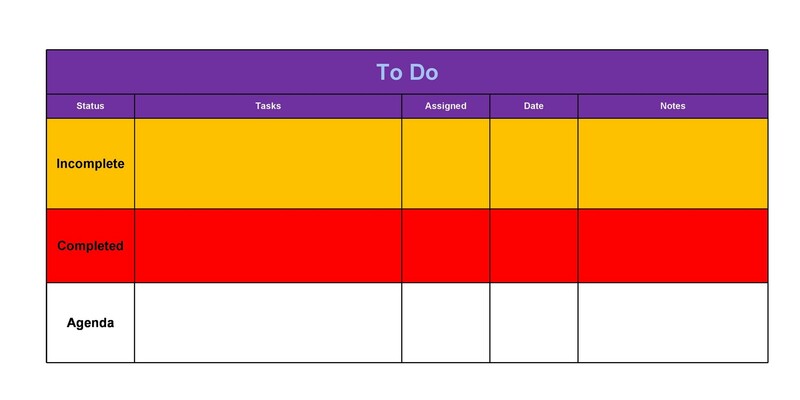 We’ve all had times where we feel like we would be more effective and have more time if we were just a bit more organized. 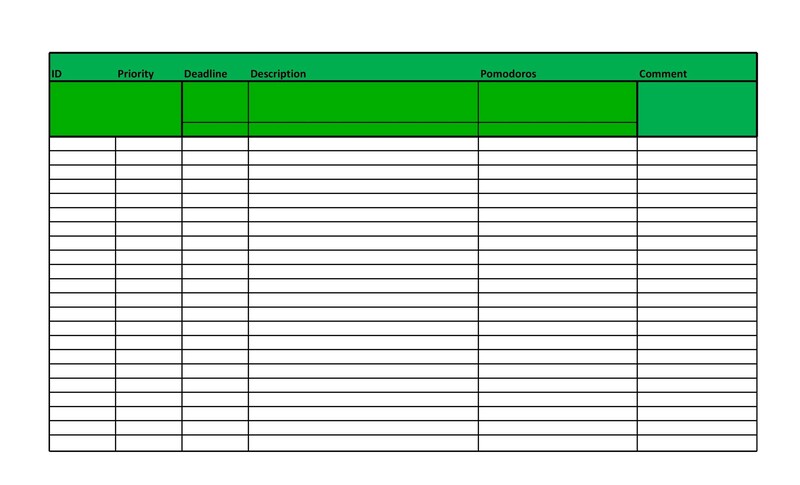 “But who has the time to be organized?” you might ask. 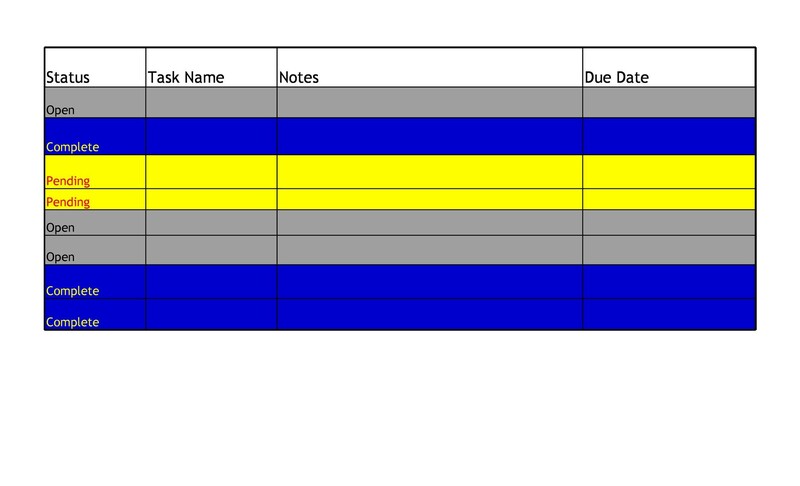 Getting organized can be hard work. 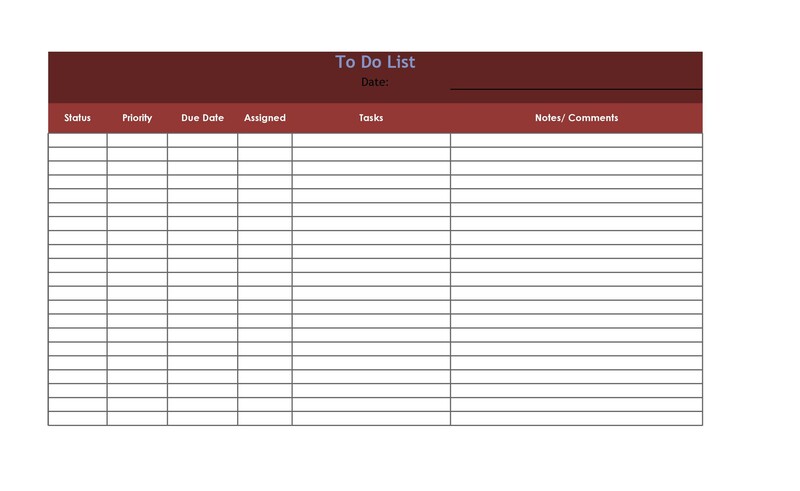 Whether you’re combating clutter in your home or projects at work that seem to steal time from each other, using a basic “to do” list can help you get those things done. 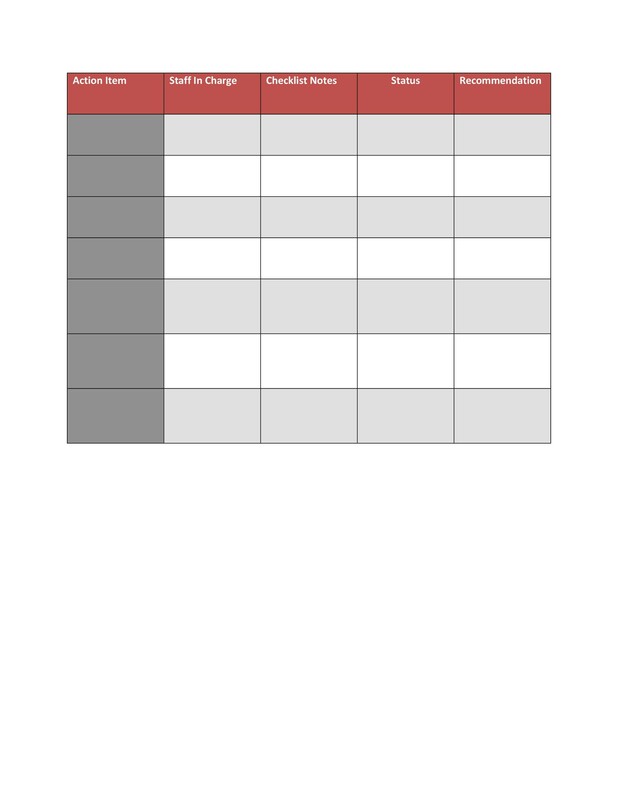 Getting started is as simple as printing the template. But what if you’re not sure where to start? 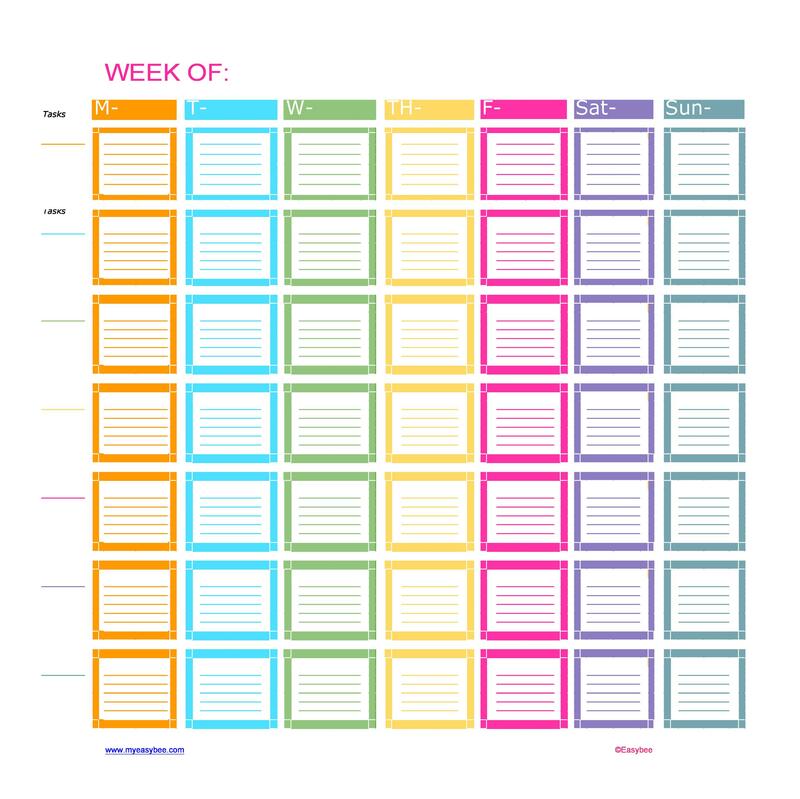 Take a deep breath and brainstorm. 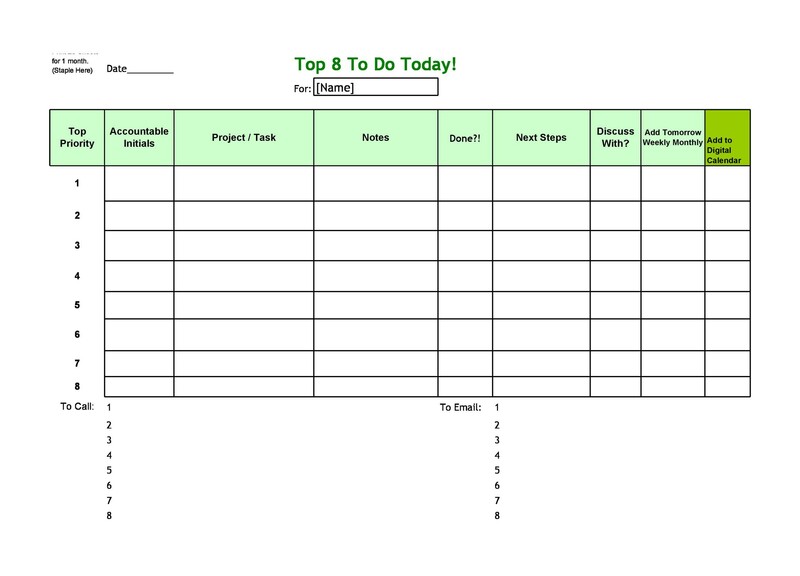 You don’t have to get everything done today. 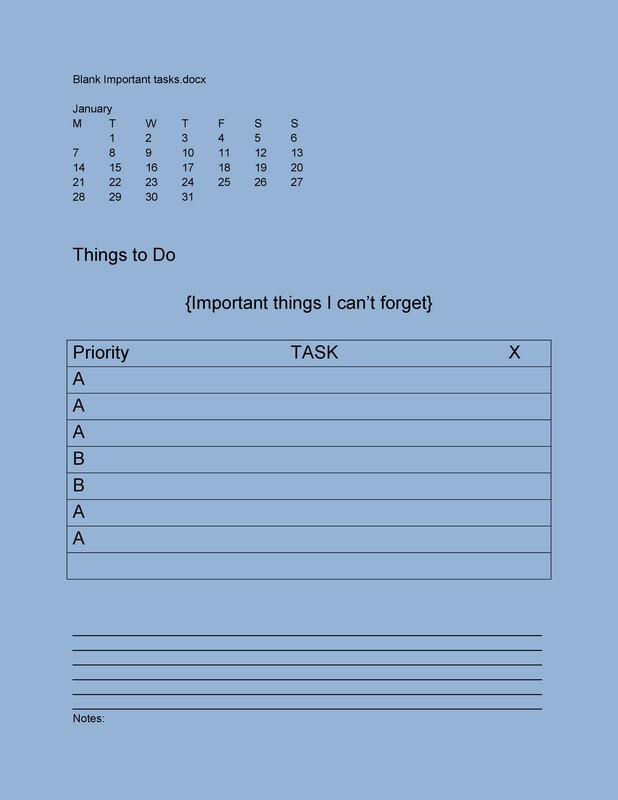 Take a moment to figure out which tasks are the most important to you. 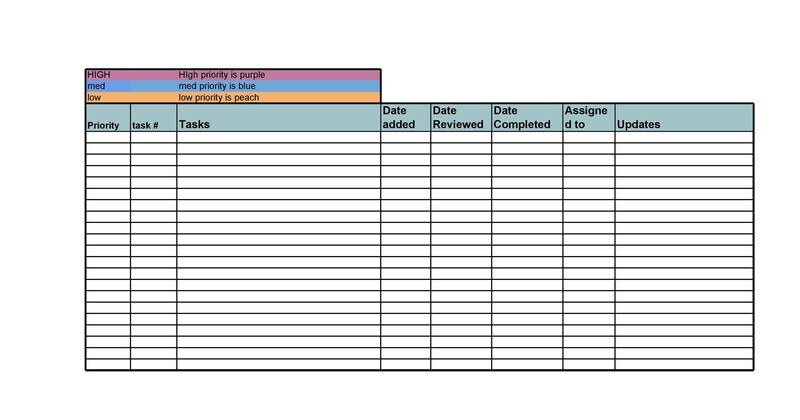 Here’s how to get the most out of your printable to-do list. 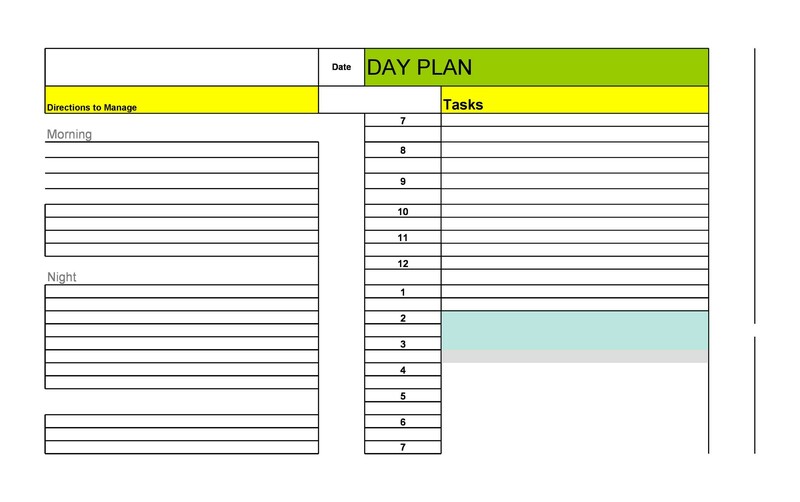 Start with 3-5 tasks that you consider the most important part of your day. 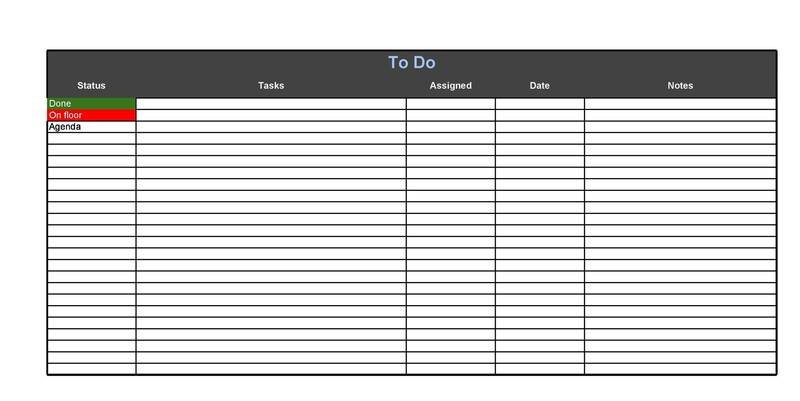 If you have to drop everything else, what is most essential to get done? 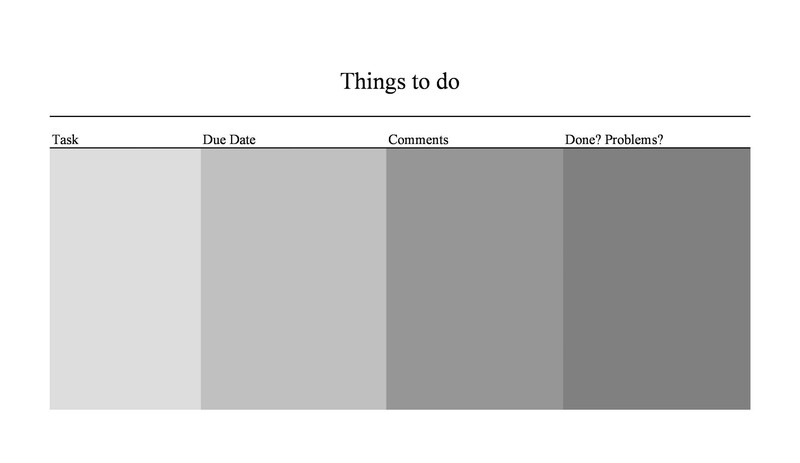 It’s great to be ambitious, but tasks are not the same thing as goals. 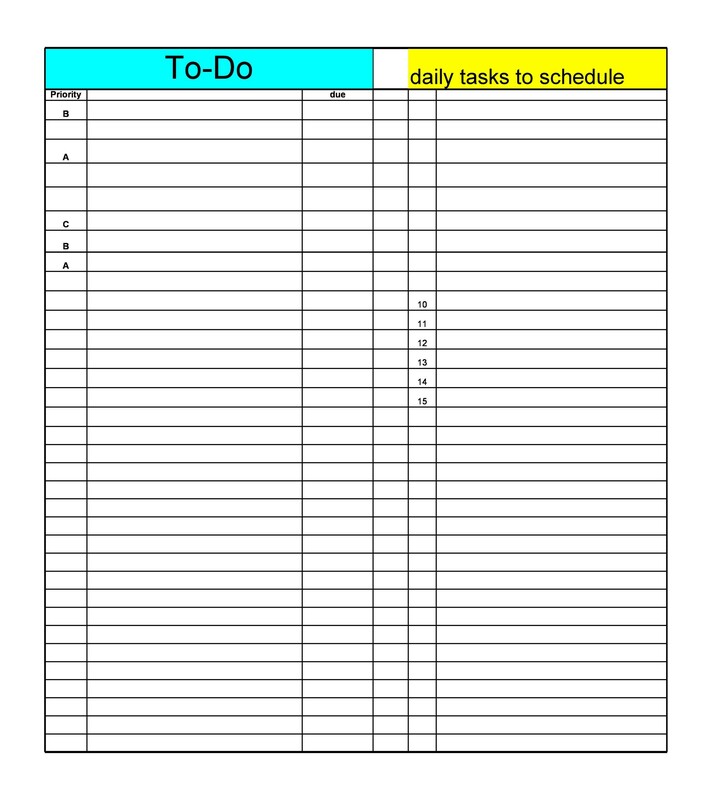 Tasks are things that must get done, within a certain time frame. 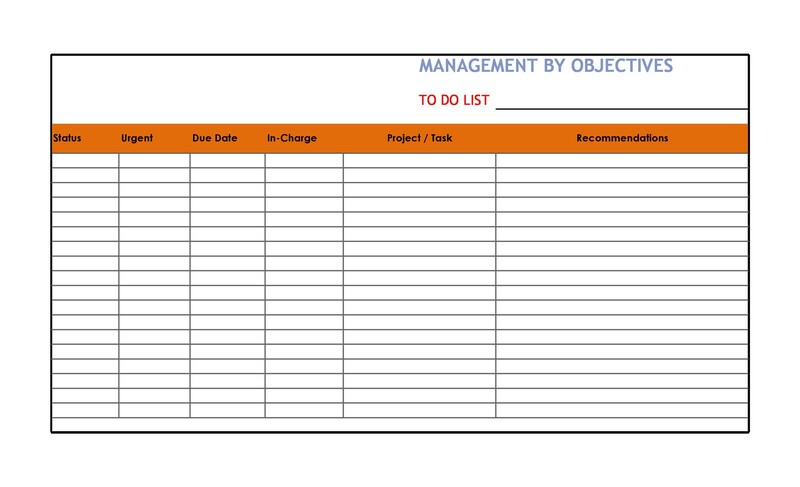 Make sure that your tasks are reasonable and achievable. 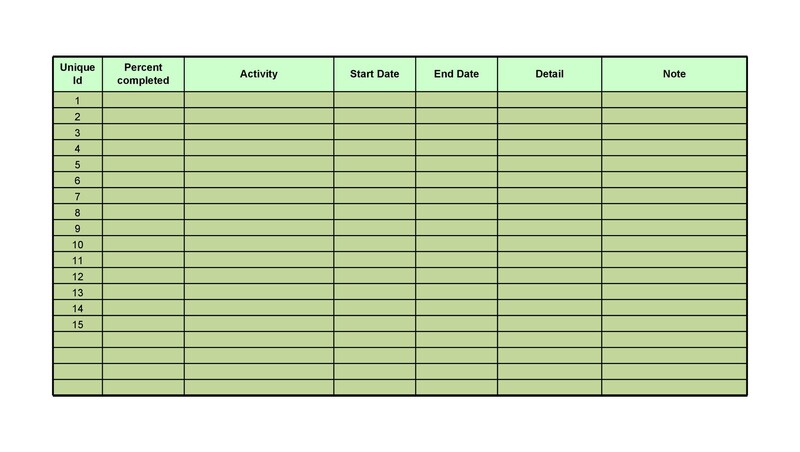 Add in transportation time if your task involves travel. 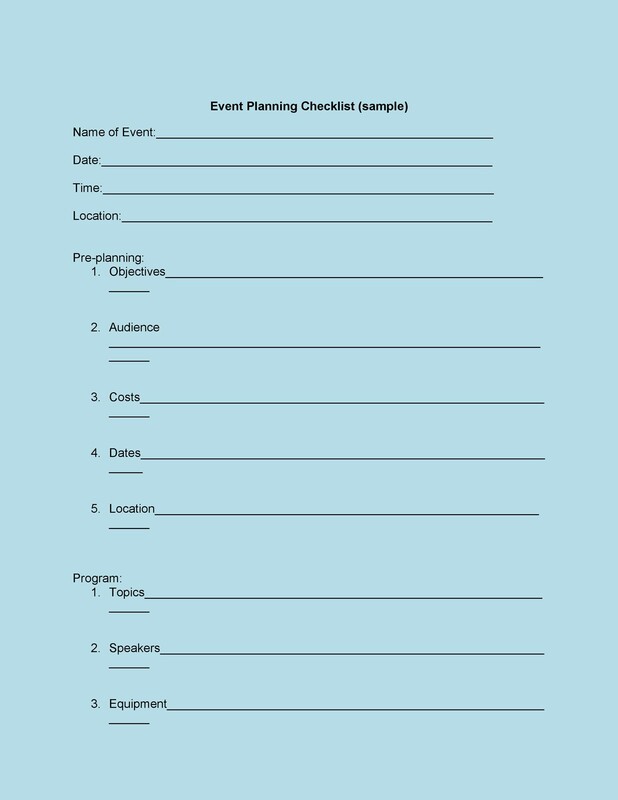 An event planning checklist template can help you plan complicated events, breaking them down into actionable, achievable steps. 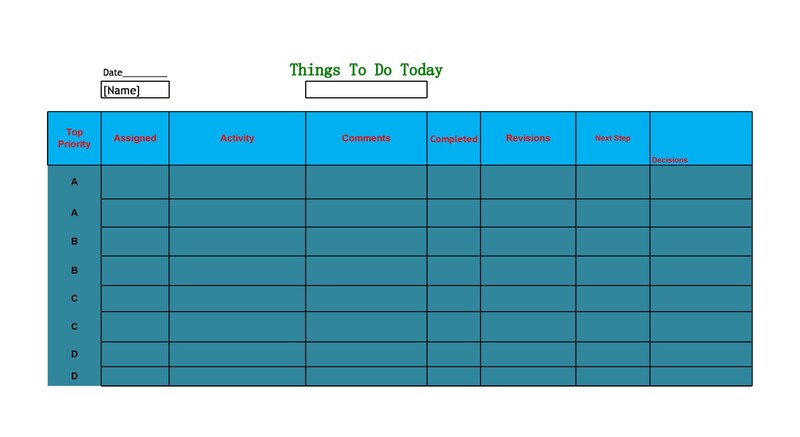 A “to do” list is a great everyday tool. 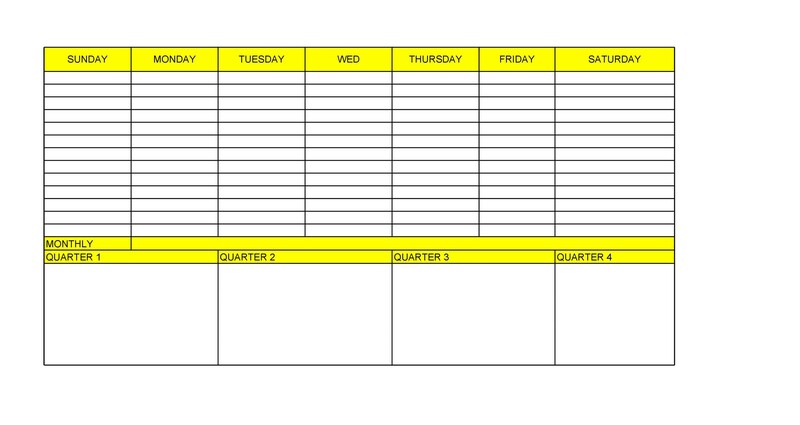 It’s a “must” for people who have trouble with planning their time or organizing a project. 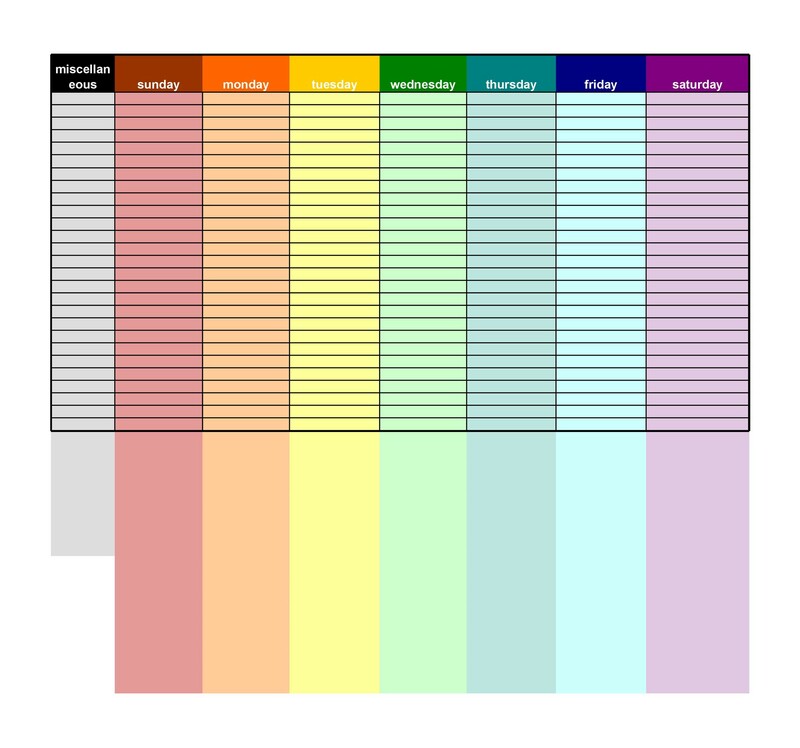 It can help you map the steps of difficult tasks and navigate them with ease. 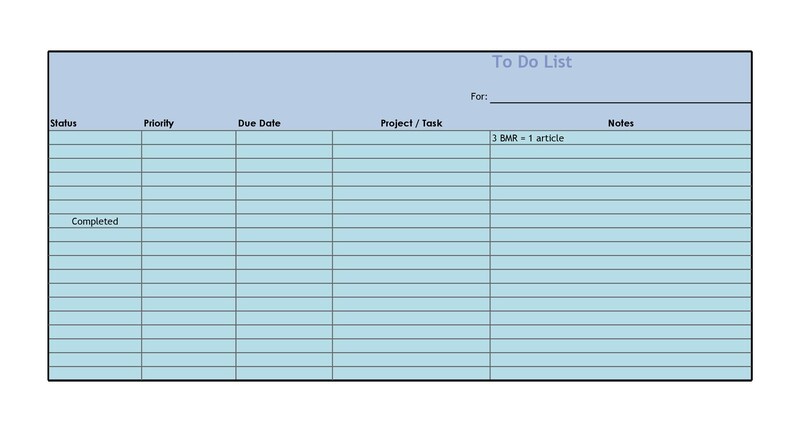 Many people will start their day with a to-do list, but others may plan an entire week, month, or a single project in a to-do list. Don’t limit yourself. 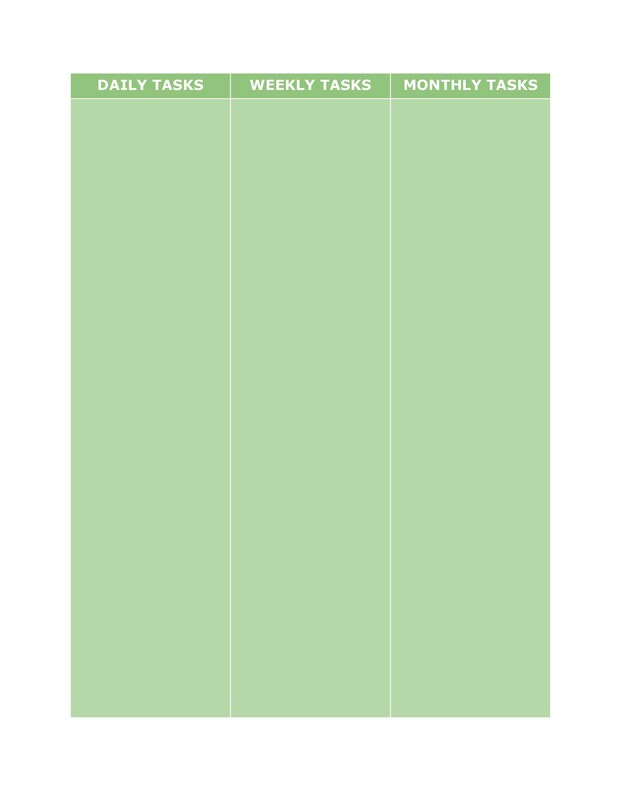 Party or event planning. 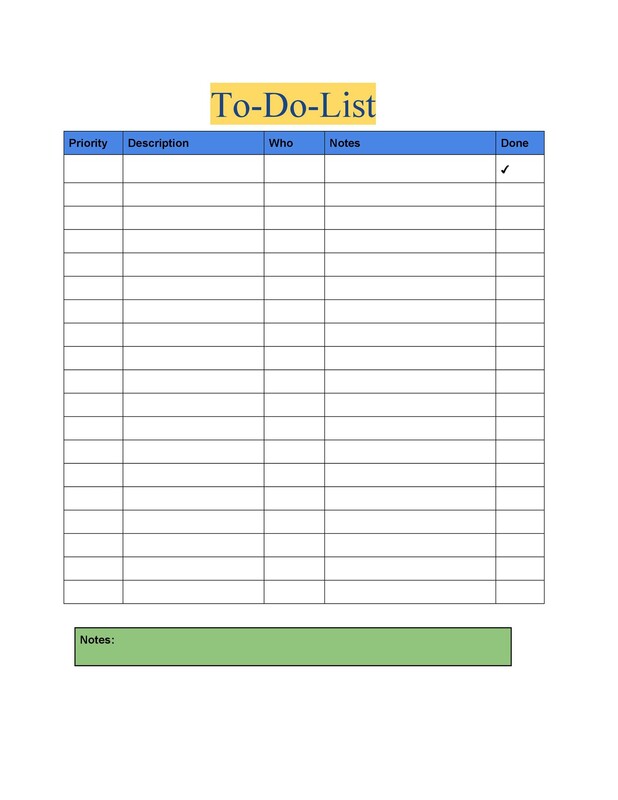 A to do list is an important part of planning big events, and can help you delegate tasks to participants. 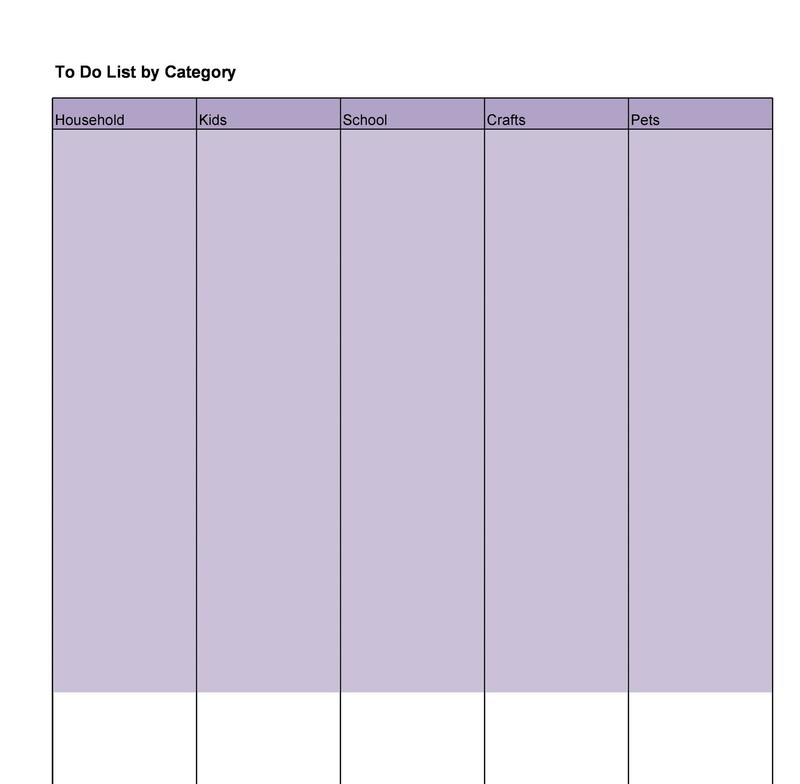 For students with classwork due, projects to work on and extracurricular activities to attend, the to-do list is an essential way to plan and space their time appropriately. 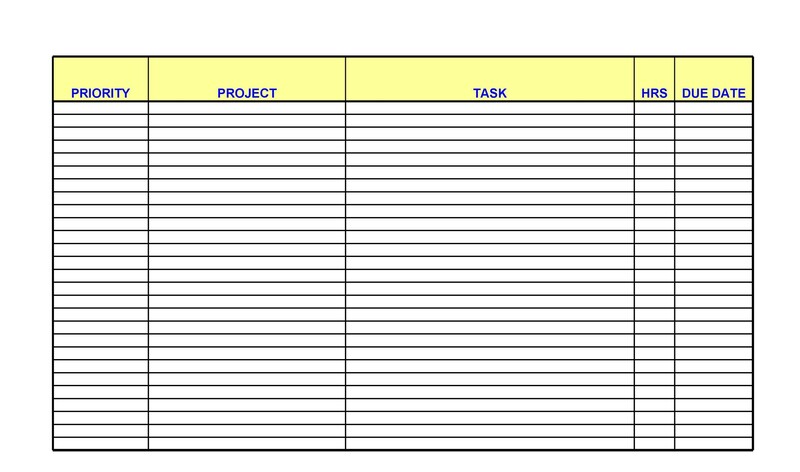 Any group project. 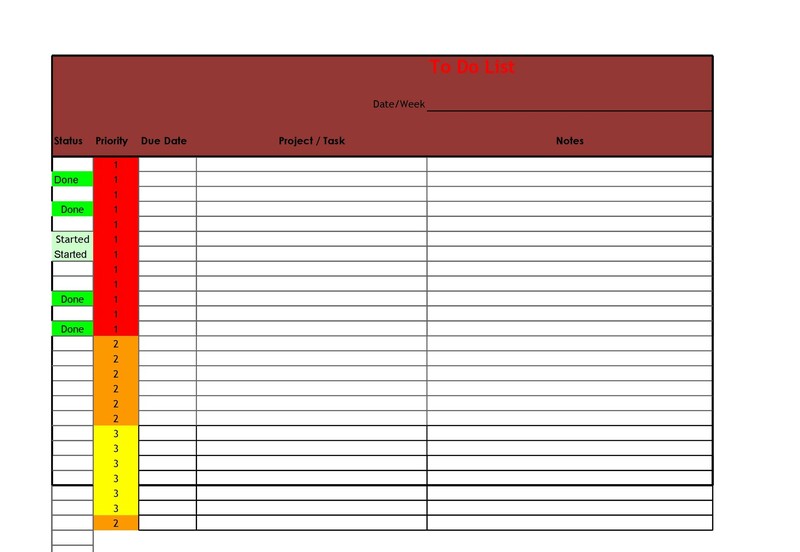 People working together need to have the steps of a project broken down into manageable tasks. 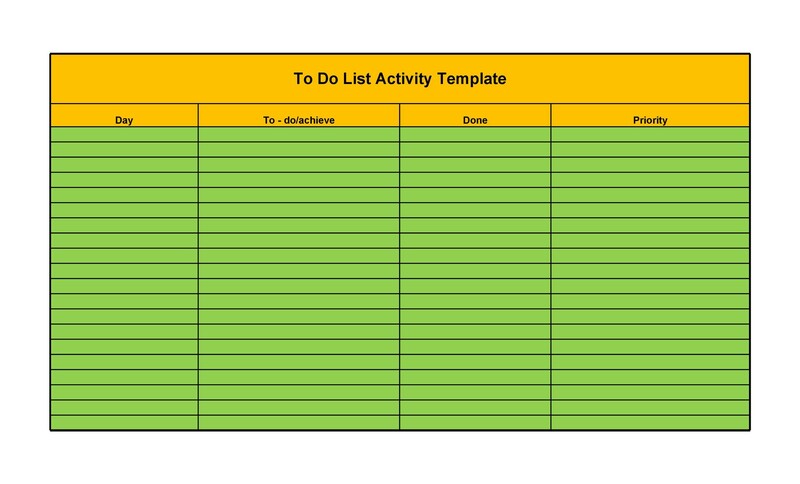 Whether you’re planning a presentation or a family cookout, you’ll want to have a decent to-do list to get things started. 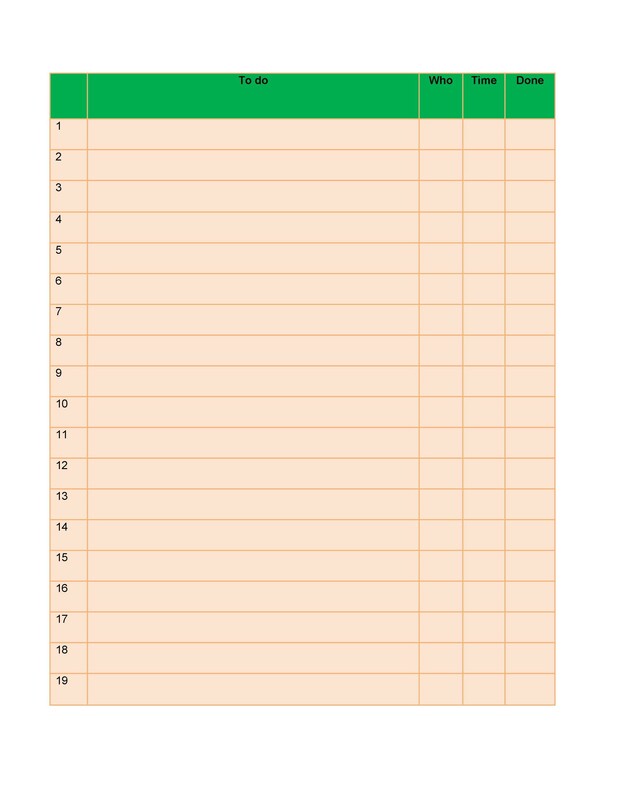 It’s a great way to get people to volunteer for tasks. 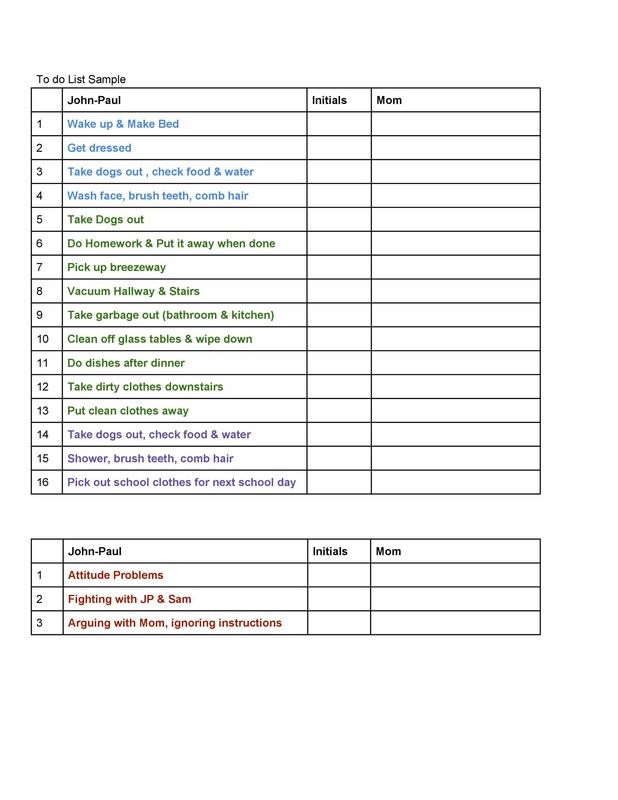 Families as well as group homes benefit from a to-do list and a rotation of these tasks. 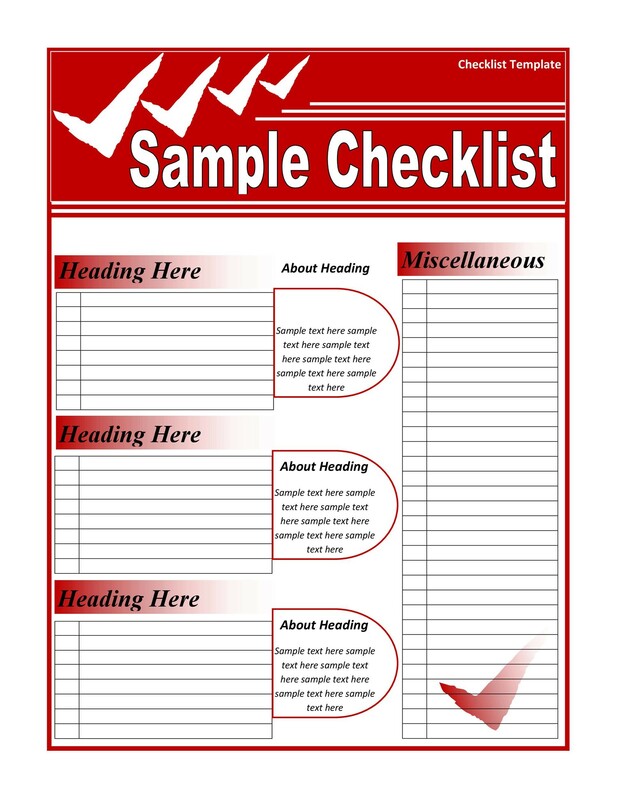 A checklist template is a great way to reward yourself for tasks that you’ve done. 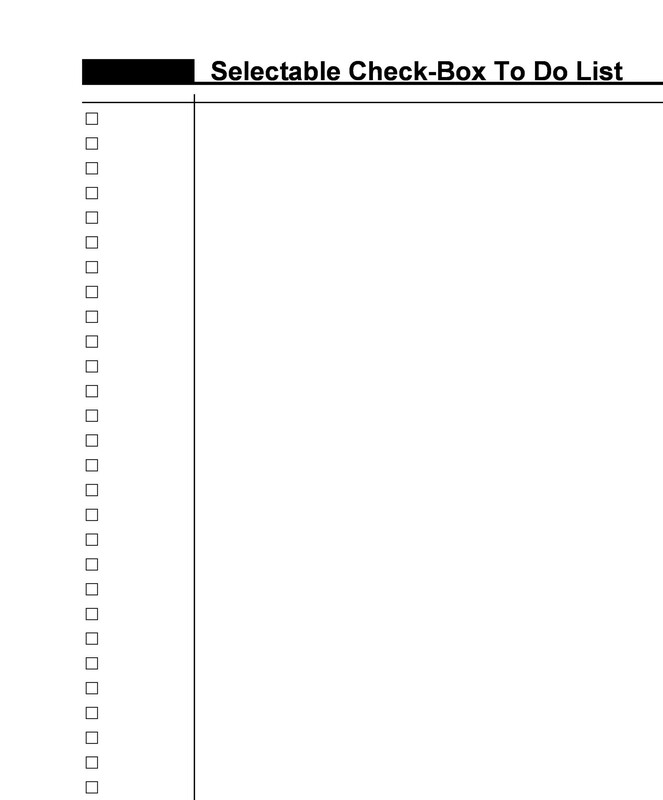 There’s something deeply satisfying about checking off the last task in a list. 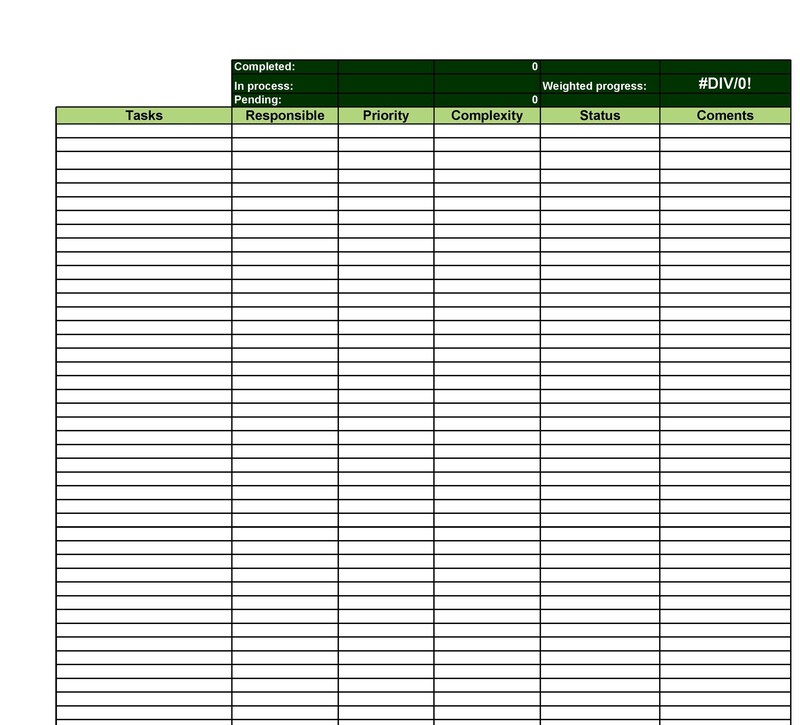 You’ve accomplished something tangible when you’ve checked off your list. 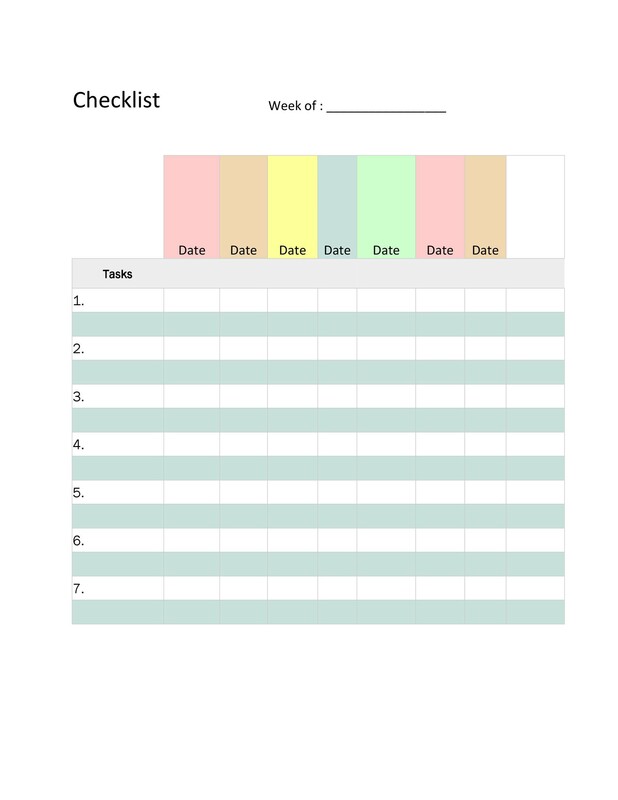 There’s a variety of ways you can use a checklist template to help plan your time and map out responsibilities. 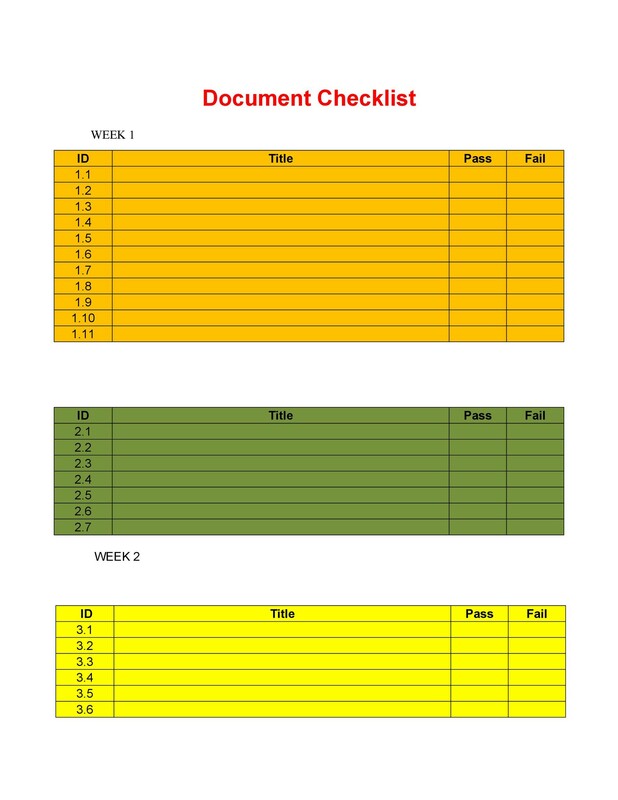 A checklist template can also be used in the workplace to delegate team tasks or goals. 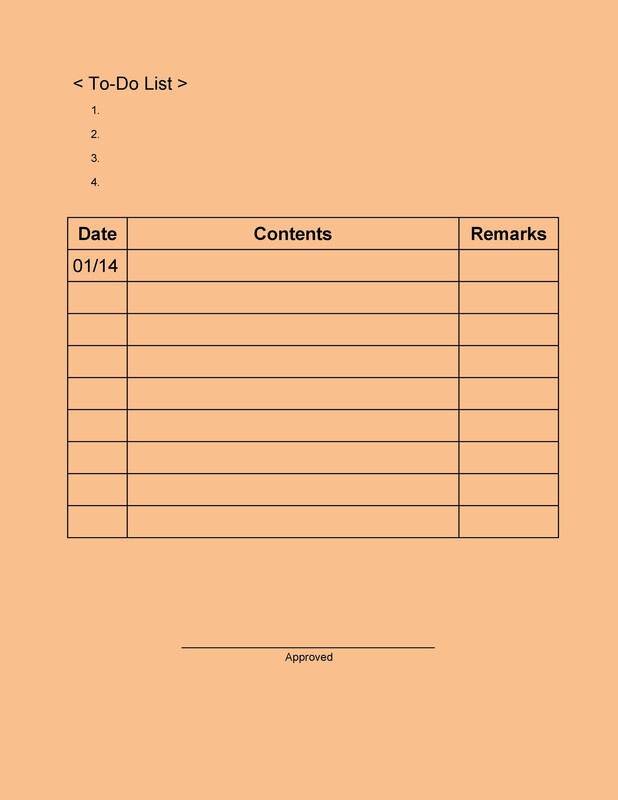 It can also be used as a standard list of procedures. 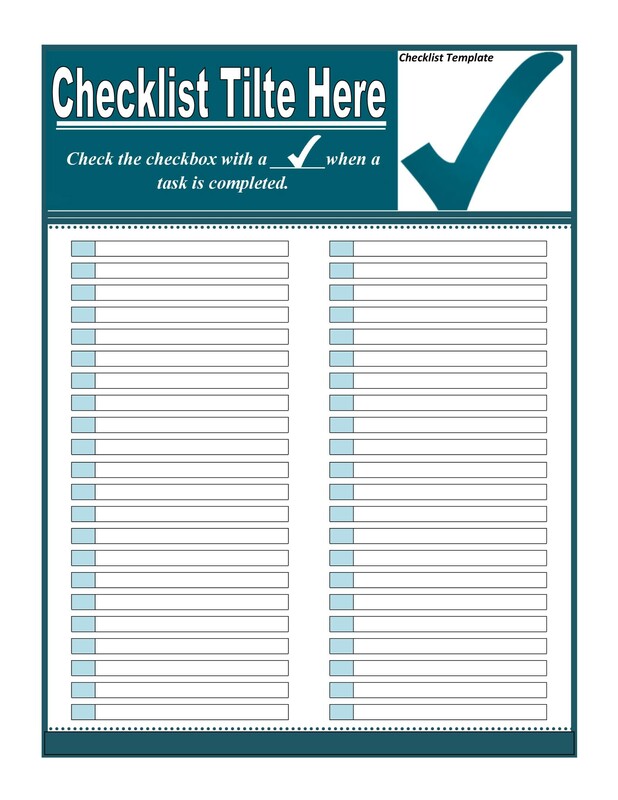 A business may use a checklist as a visual instruction for their customer service team. 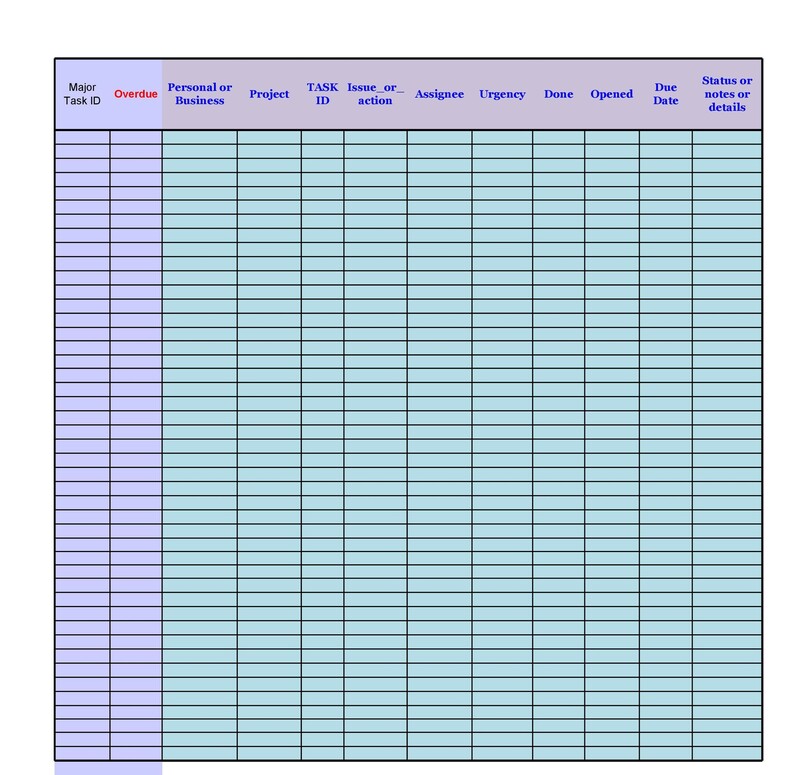 The customer service rep will go through the list to resolve customer issues. 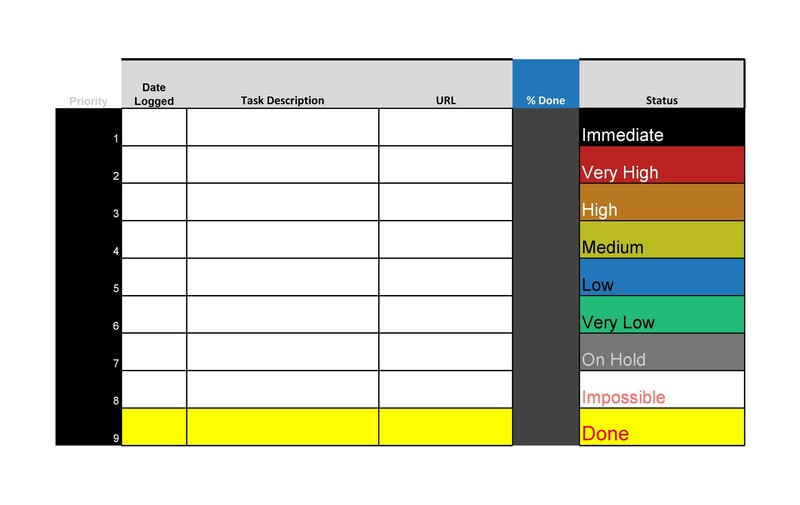 For example, a customer service representative at an Internet company may have the first item on their checklist be to ask the customer to reboot. The agent would then go through a list of other common problem-solving tasks before scheduling a visit with a repairman. 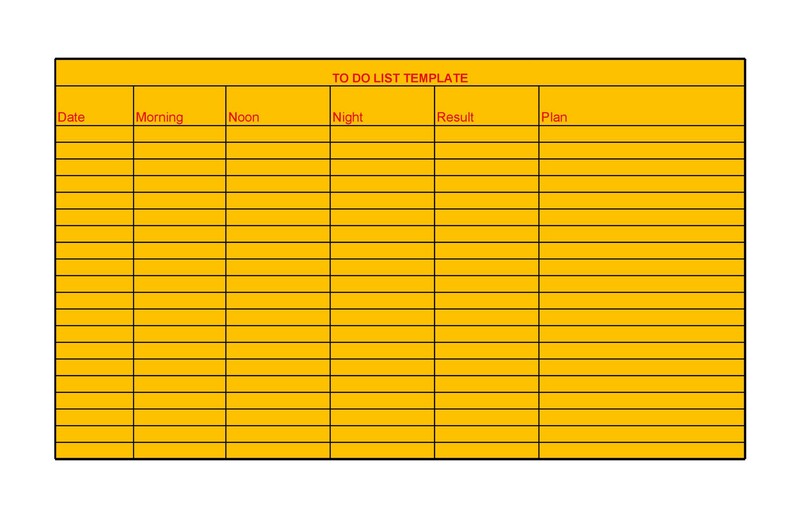 If your company has an upcoming event, such as a picnic or team-building exercise, a to-do list in the form of a checklist can help you. 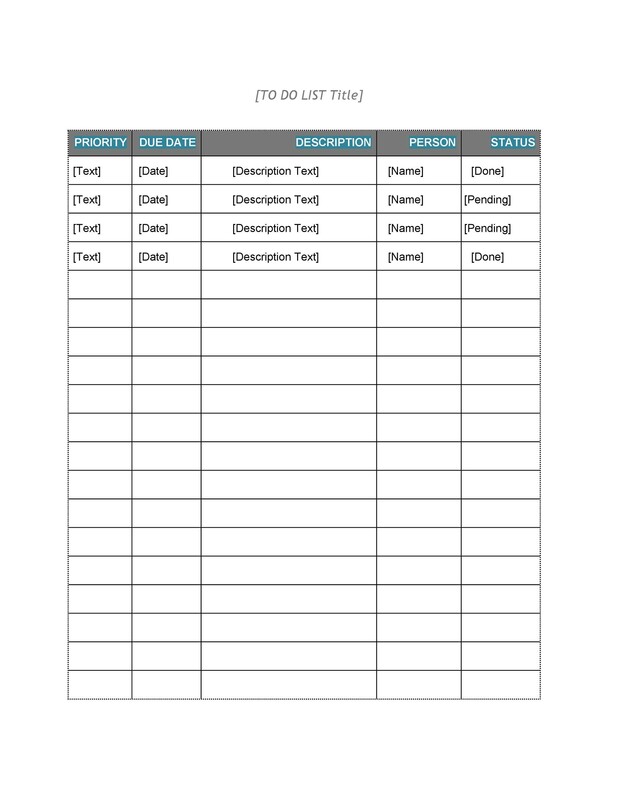 Use the checklist to break down everyone’s roles and tasks that need to be accomplished. 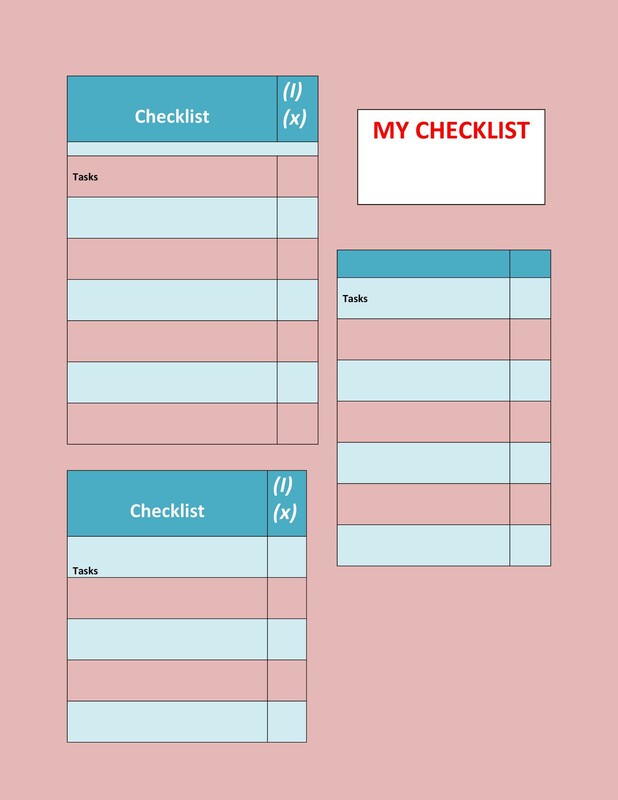 If you’re a business professional that free-lances or works from home, and juggling work with home tasks, a checklist or to-do list can help you achieve a better work/life balance. 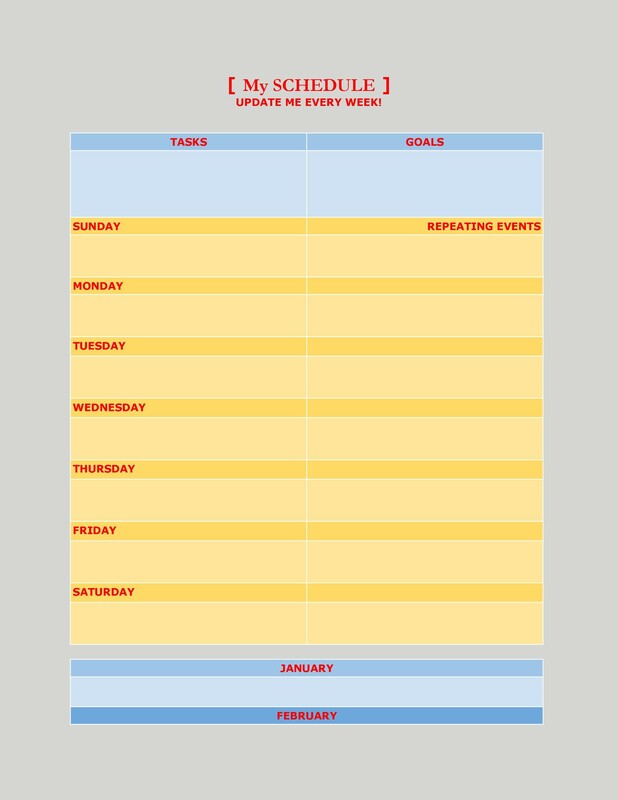 By keeping organized, you’ll be able to set daily goals and achieve them easily. 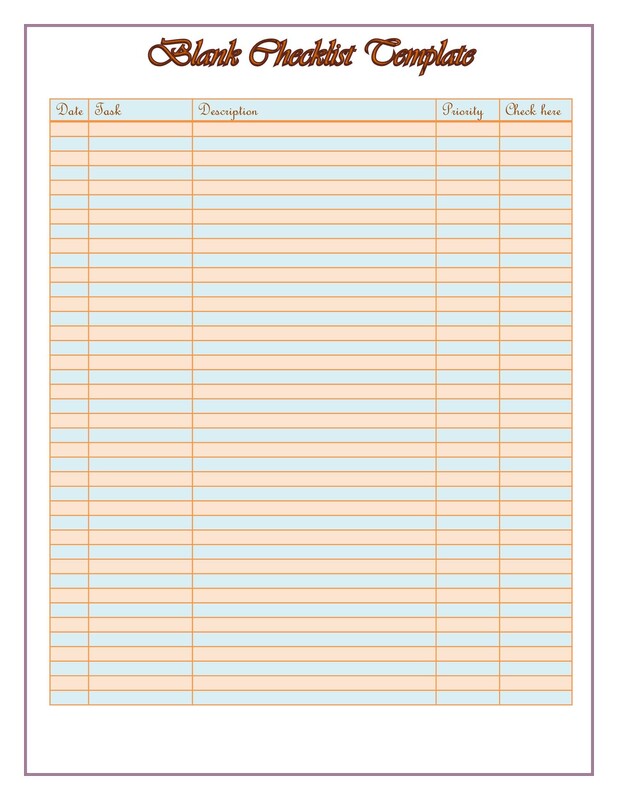 Many families like to list chores as a checklist or to-do list. 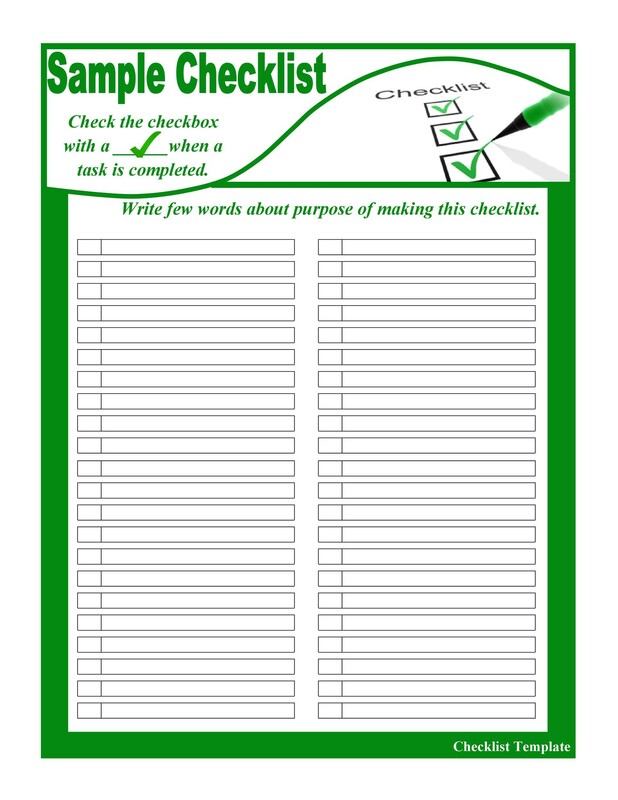 In fact, in large households with plenty of kids, checklists are the only way for many busy families to cope. 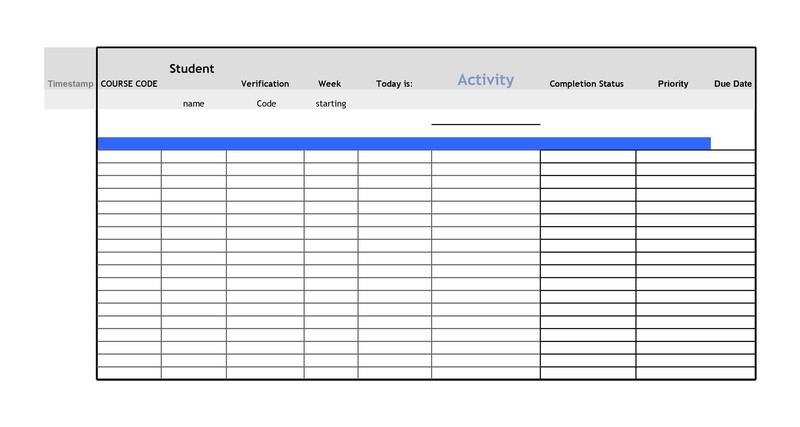 Everyone checks off the task assigned to him or her when it’s completed. 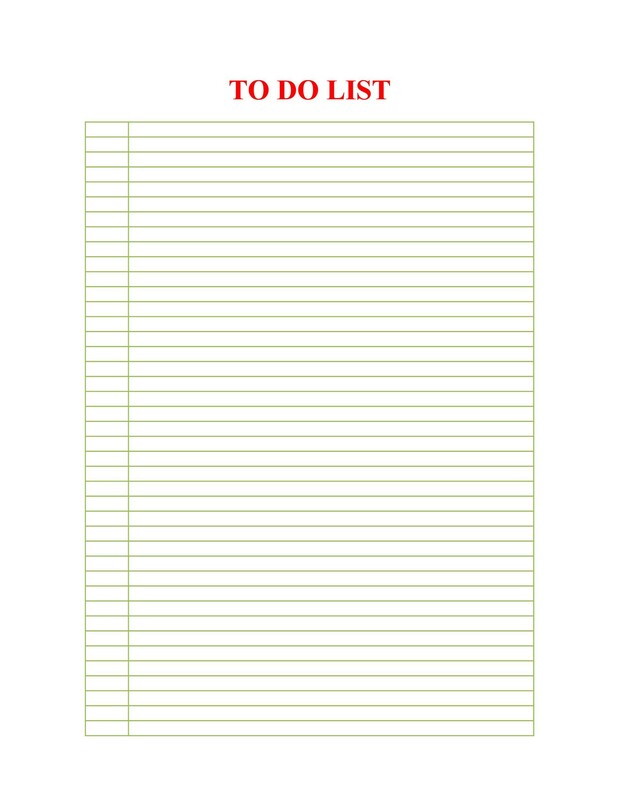 There are a variety of to-do lists that a family may share to help keep their household run efficiently. 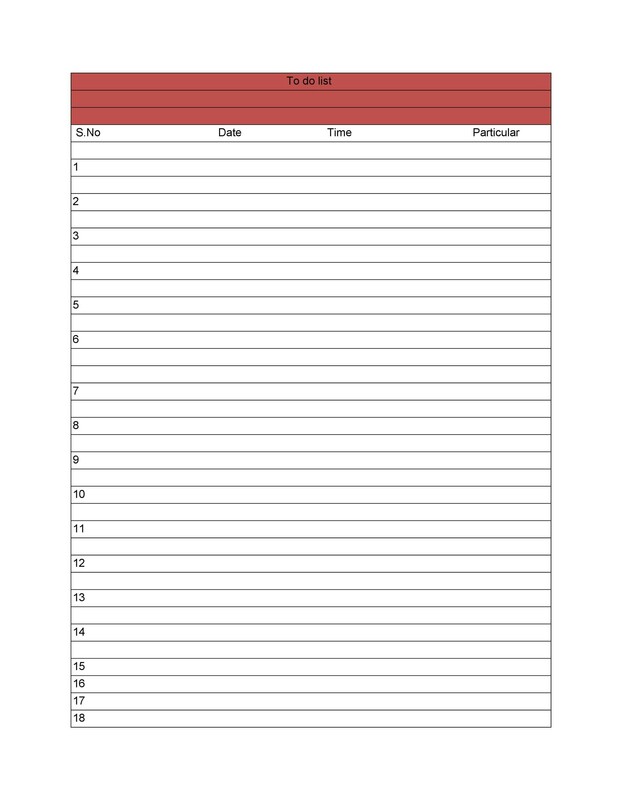 Each person in a household may have a list of things to do every week to help the house stay organized and clean. 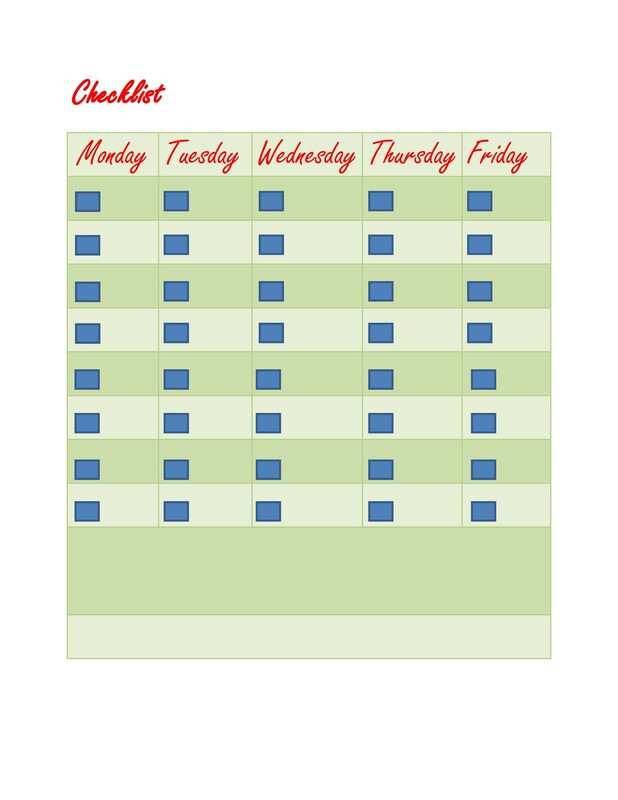 This can include household chores, such as cleaning the bathroom or taking out the trash. 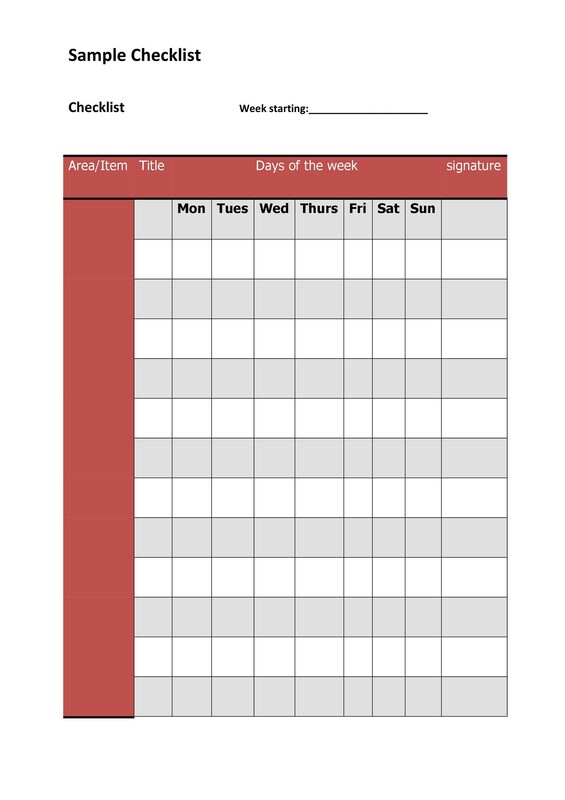 Most chores can be broken down into smaller steps. Gather supplies: mop, bucket, toilet brush, sponge, gloves, shower spray, cleaning powder and floor cleaner. Clean sink with mop and sponge. Clean toilet with powder and toilet brush. Wait 5 minutes, then flush. Spray down shower with shower spray. Wait 5 minutes, then rinse. 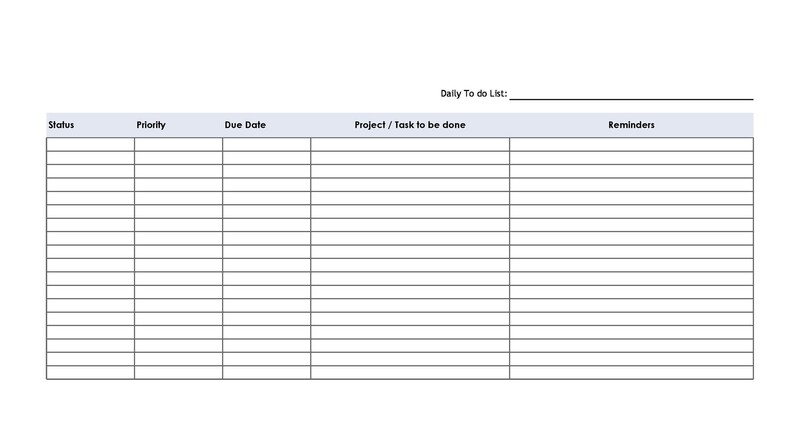 Other to-do templates can also involve family projects, such as building a tree house or fixing up the garage. 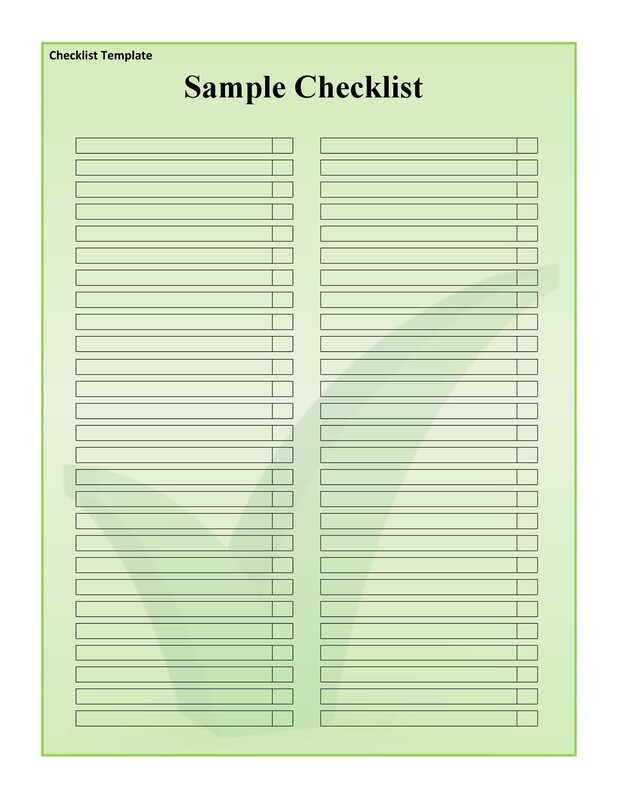 A checklist is helpful even for a long-term project such as remodeling or building. 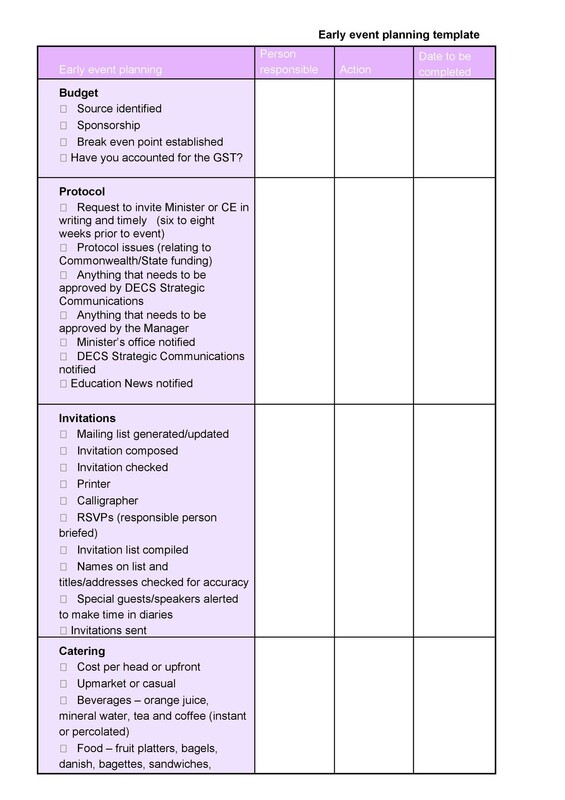 Families are also often in need of an event planning checklist template. 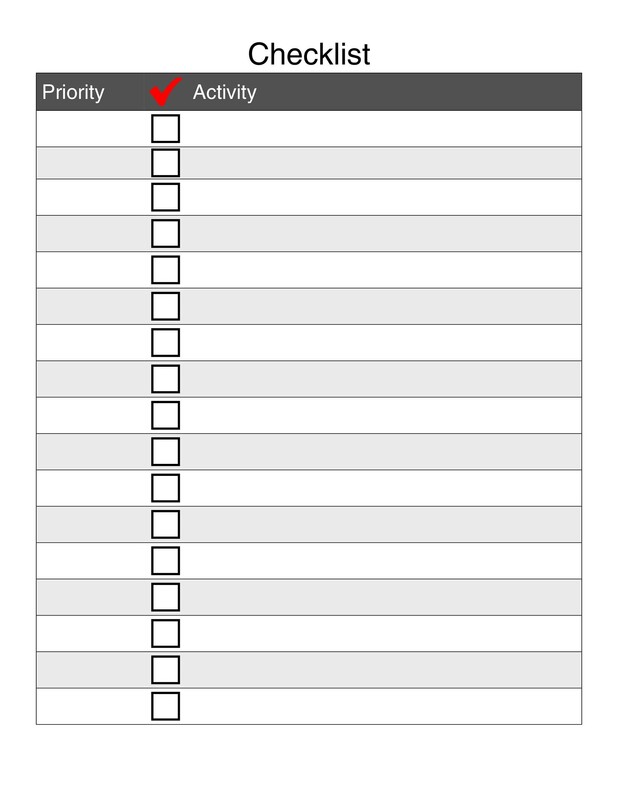 We’ve got one on this page that can help you plan a picnic, reunion, birthday or wedding. 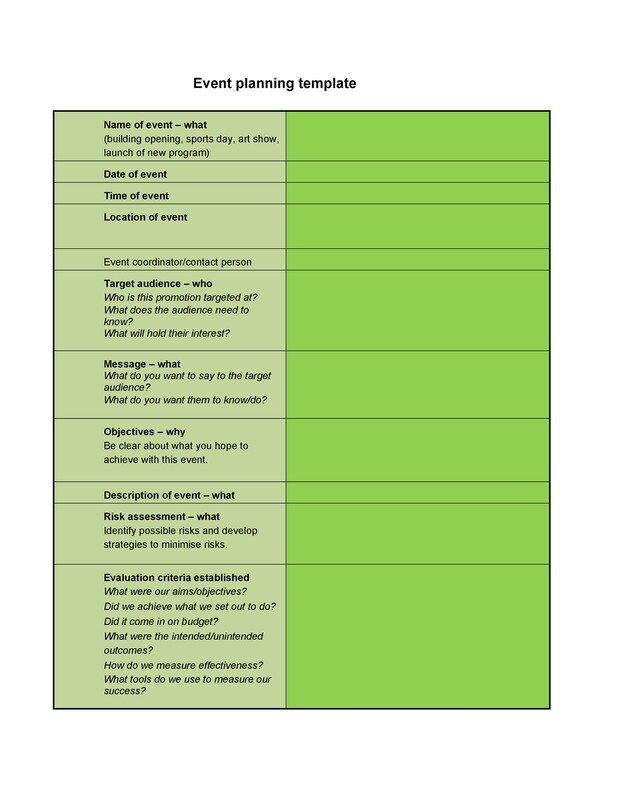 You can download an event planning checklist template to help you map the steps for your next event. 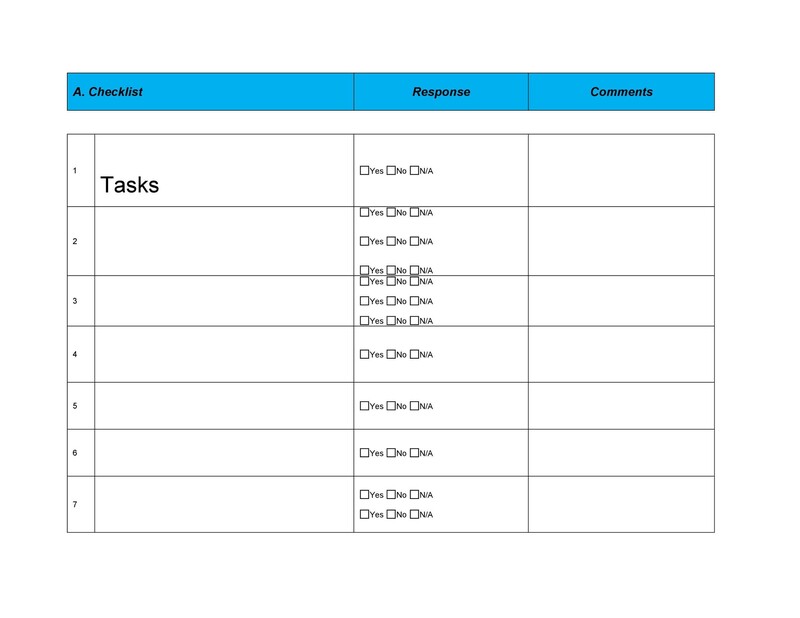 You can even create checklists for each task you’ve broken down. 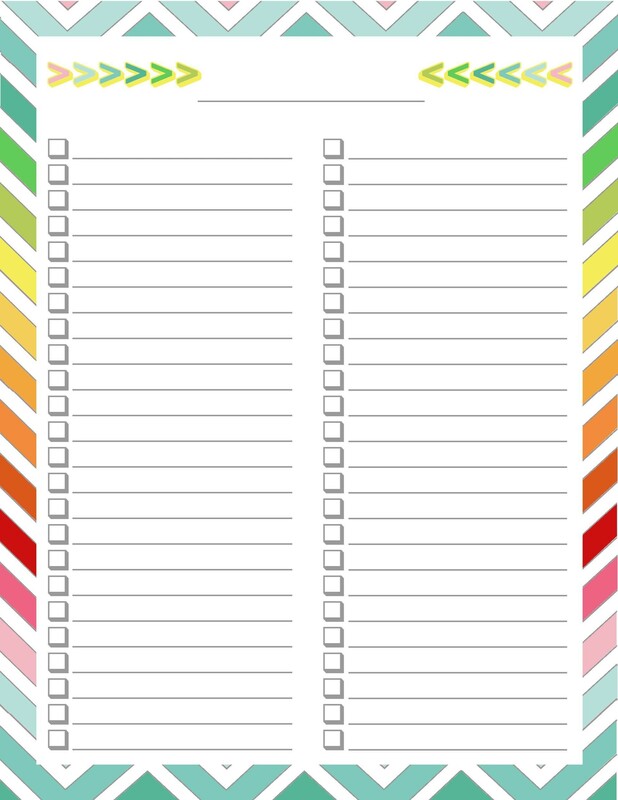 If you’re planning a large gathering, a checklist can help prevent you from becoming overwhelmed. 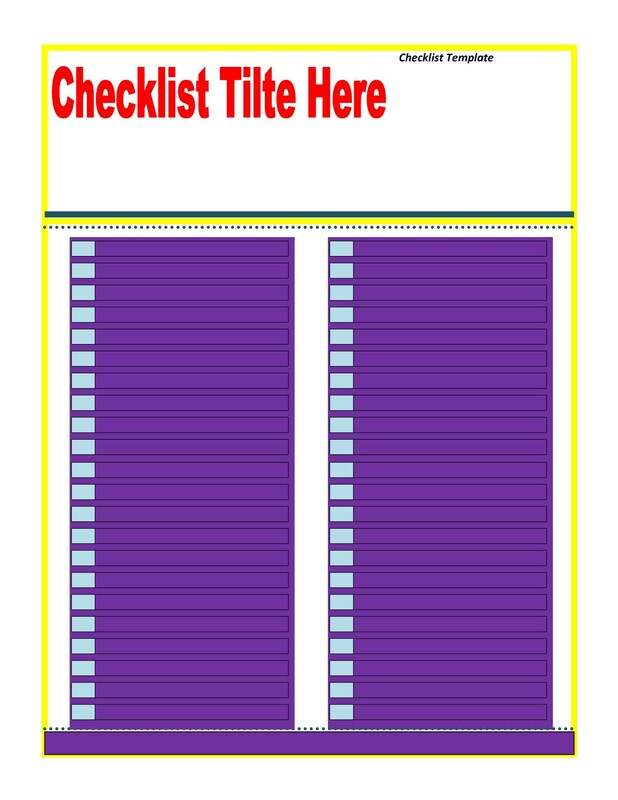 Make sure you download your templates on this page!